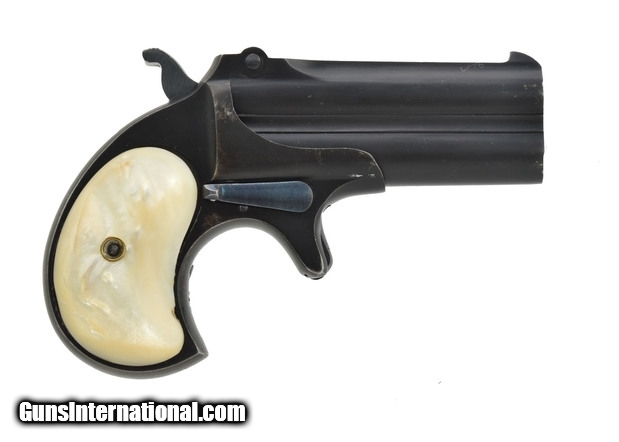 Remington UMC Over/Under Derringer with Pearl Grips. 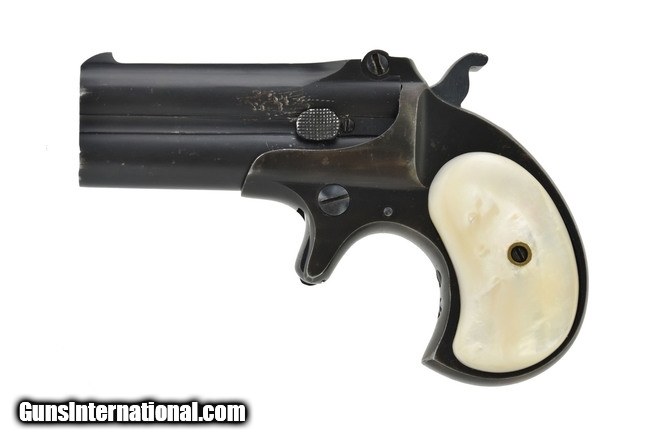 This is a really nice gun, The finish rates 90% plus of the original finish. This is from the later production with the more matte black colored finish. Grips are very good. Action works well. Bores are excellent.